“Gung Fu” sees Tigermoth combining his love of Hip Hop, and Eastern Philosophies, together with the martial arts film and television of his childhood. Utilising traditional eastern samples, the 60s, and 70s Bollywood soundtracks, along with zen themed vocal narratives, Gung Fu could best be described as RZA meets Tarantino somewhere in a Shaolin Temple. It is the soundtrack of an as yet realized film or the musical version of a graphic novel. 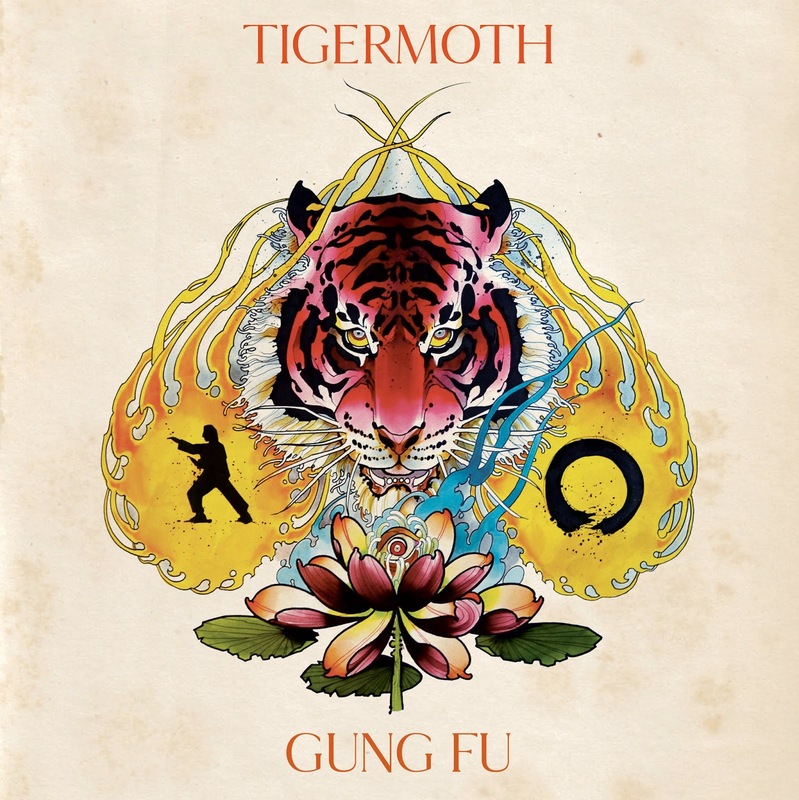 Over the course of the album, Tigermoth evokes his Tiger spirit, one of the 5 animal styles of kung fu, and explores ideas of good and evil, turmoil and peace. Themes eternally relevant, and ever-present, particularly in today’s world of conflict and polarities.